We screen applicants based on their eligibility for our programs and their motivation to complete our programs. Please find more information about our programs by clicking here or using the links on the left. This application is the first step for ALL programs. Some programs have multiple steps for enrollment. Questions? Call us at (541) 633-7834. Click here to download a PDF of the application. Phone numbers and addresses can change quickly. Please provide us a secondary or emergency contact so we can reach you. 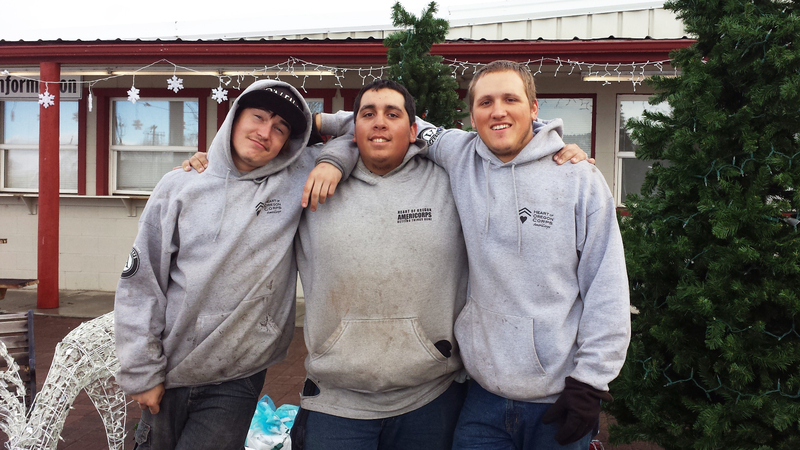 How did you hear about Heart of Oregon Corps? If you answered YES, please name the Program, Year, and reason for leaving. What school/program are you attending? What year did you earn your Diploma/GED? Which certification did you earn? I understand that this application may be the first step in a longer enrollment process. That process may include a background check, drug test, interview, and/or additional paperwork. Heart of Oregon Corps is a drug free workplace and does not permit the use of tobacco products, alcohol, or drugs in our programs. I certify that all of the statements made in this application are true to the best of my knowledge. As a recipient of Federal financial assistance, Heart of Oregon Corps is prohibited from discriminating on the grounds of race, color, religion, gender, national origin, age, disability, political affiliation or belief, and against any beneficiary of programs on the basis of the beneficiary’s citizenship/status as a lawfully admitted immigrant authorized to work in the United States. 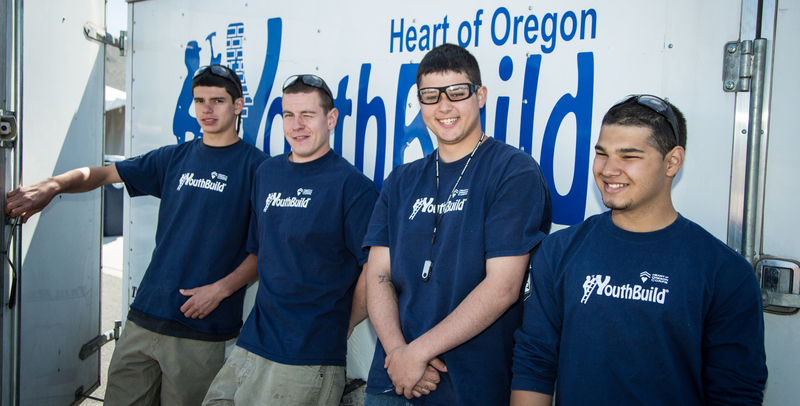 Heart of Oregon Corps’ YouthBuild project is funded by a grant awarded under the YouthBuild grant initiative, as implemented by the US Department of Labor’s Employment and Training Administration. Alternative formats of this application are available upon request by contacting the Program Coordinator at Heart of Oregon Corps: 541-633-7834, info@heartoforegon.org.